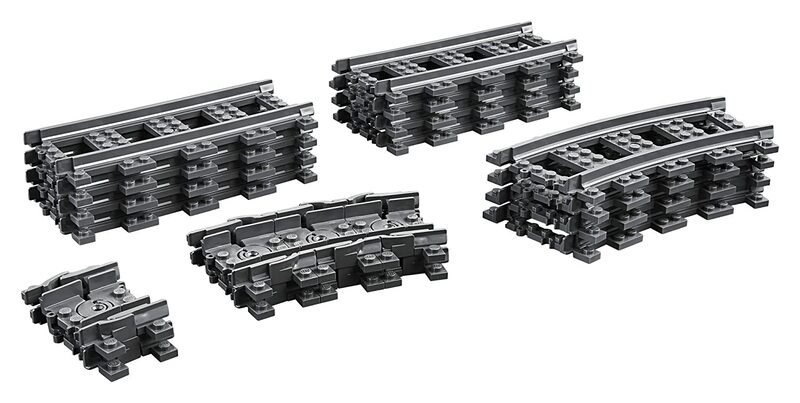 Build a bigger passenger train system by extending your existing track with these extra train tracks! 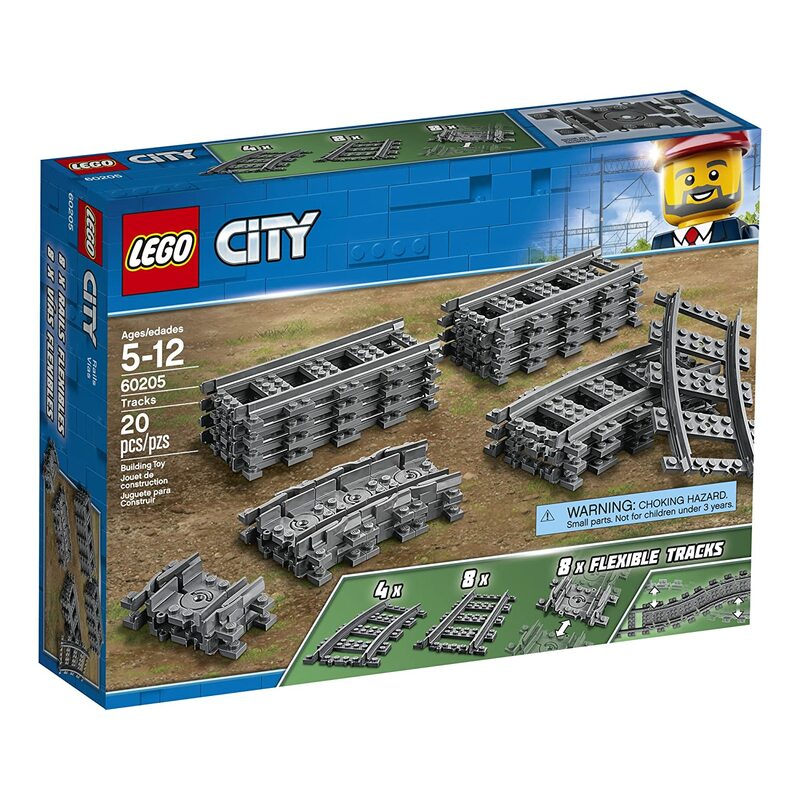 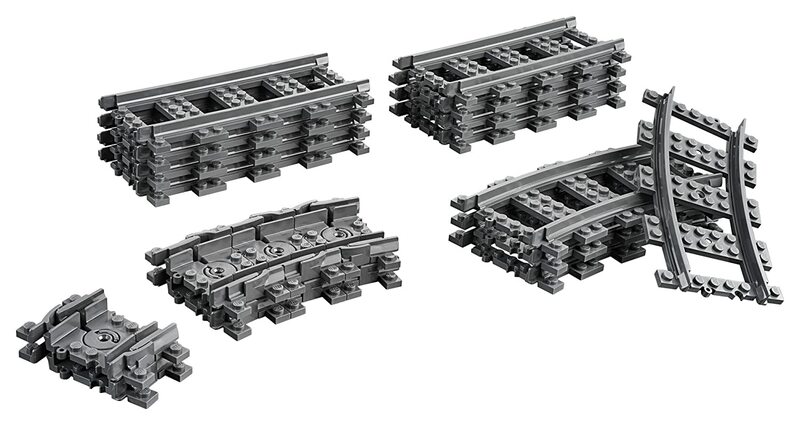 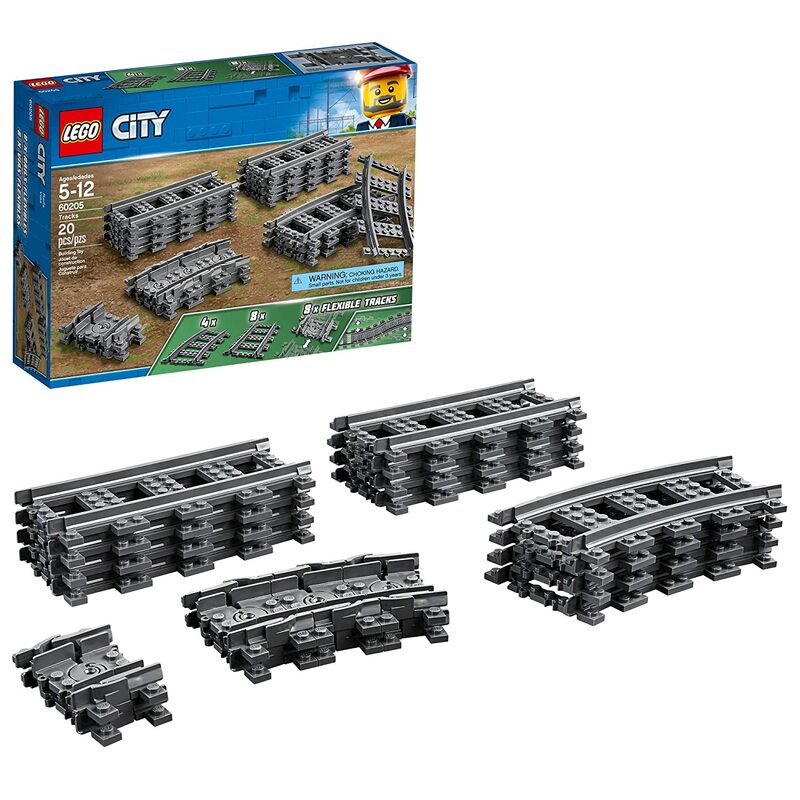 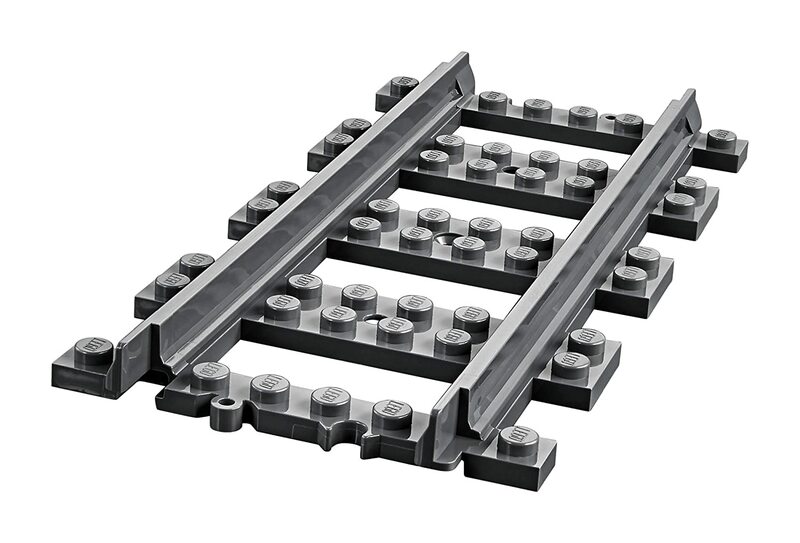 Extend your passenger train’s range with this LEGO City 60205 Tracks set. 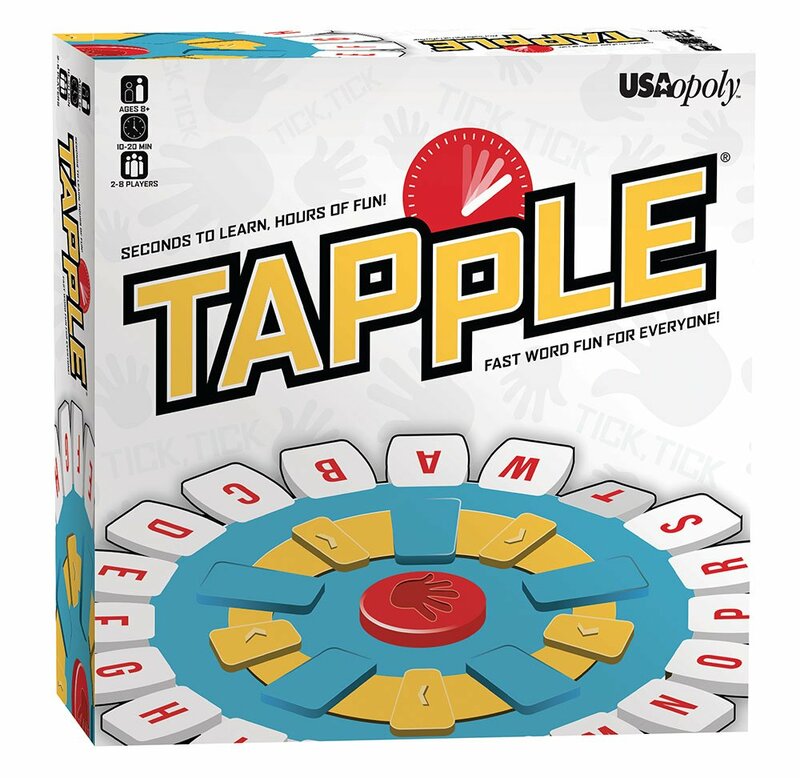 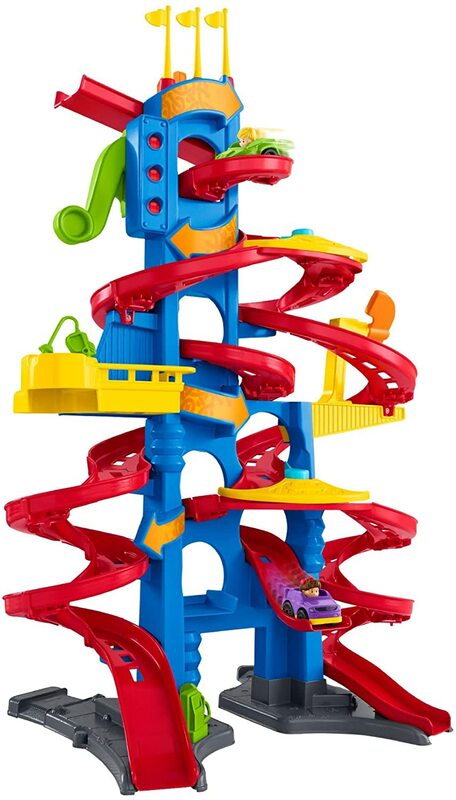 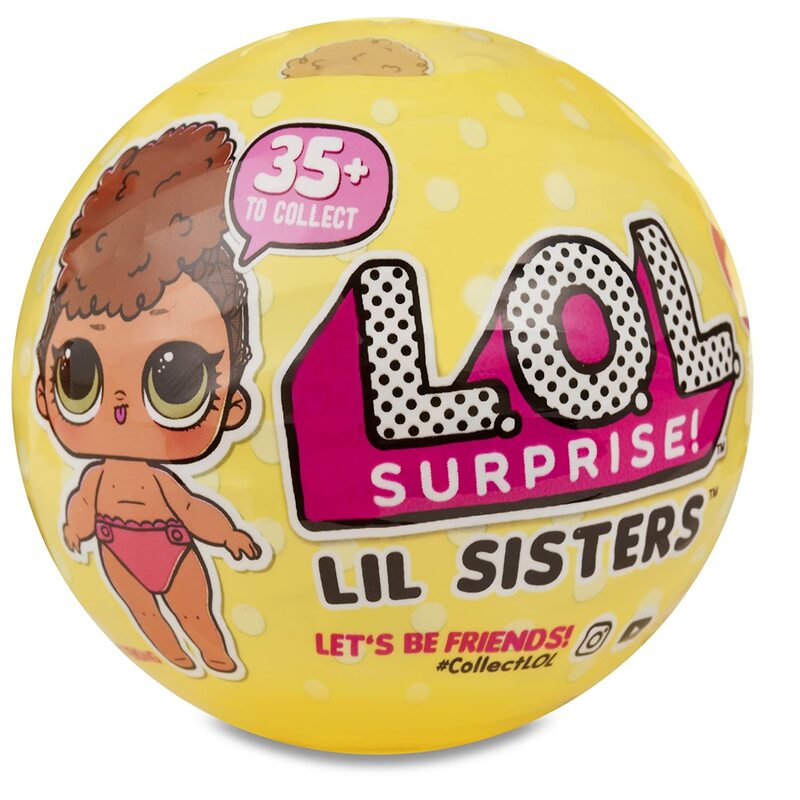 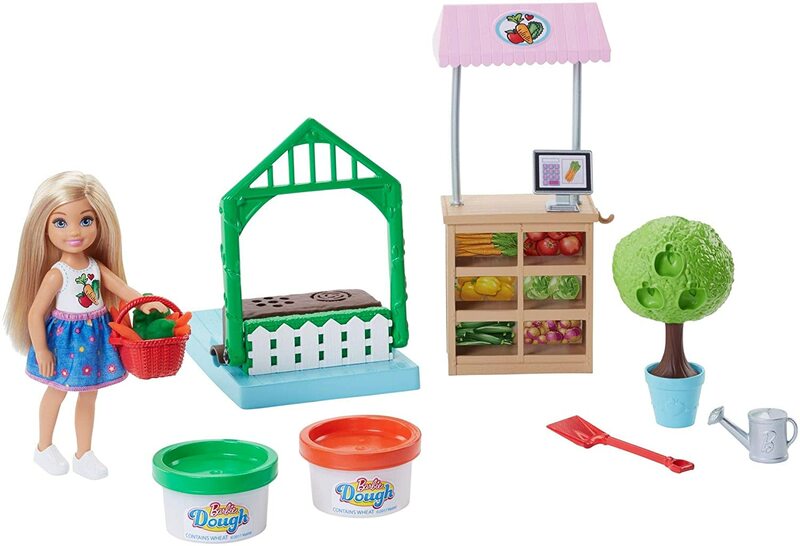 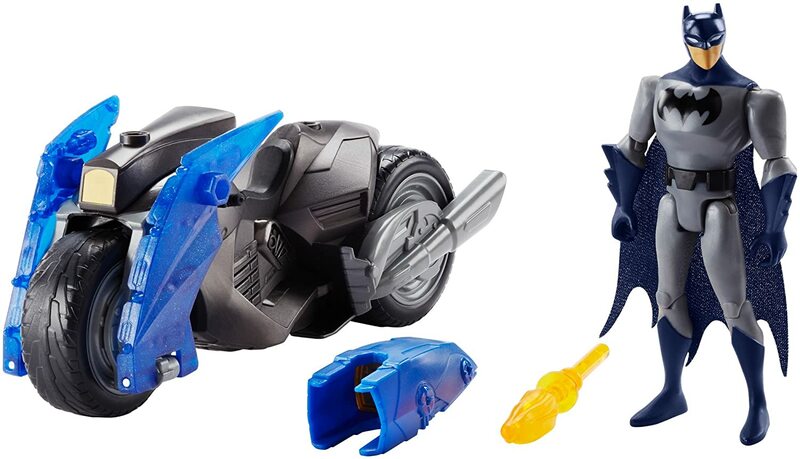 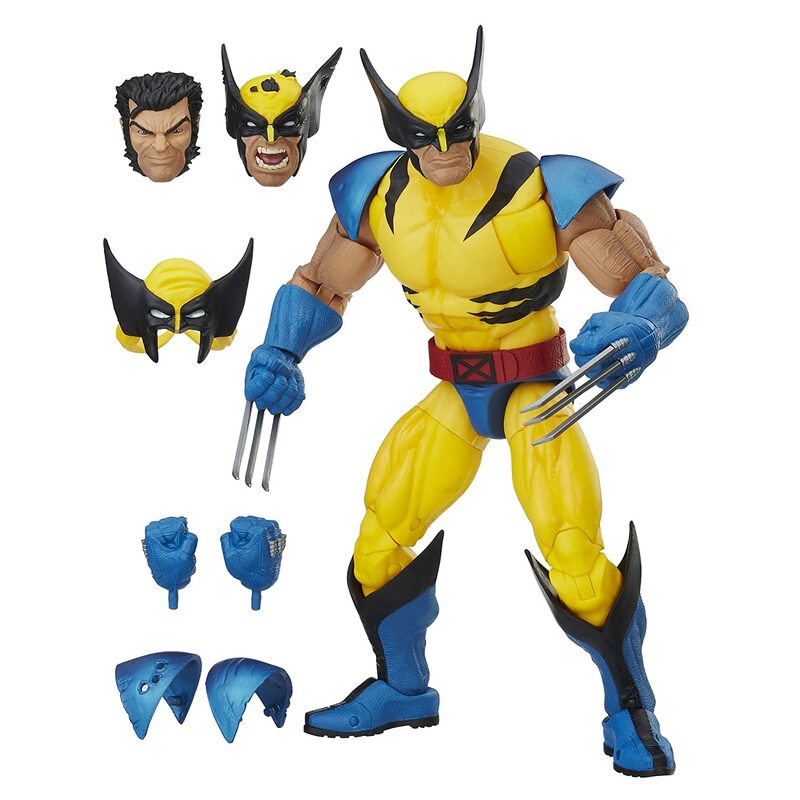 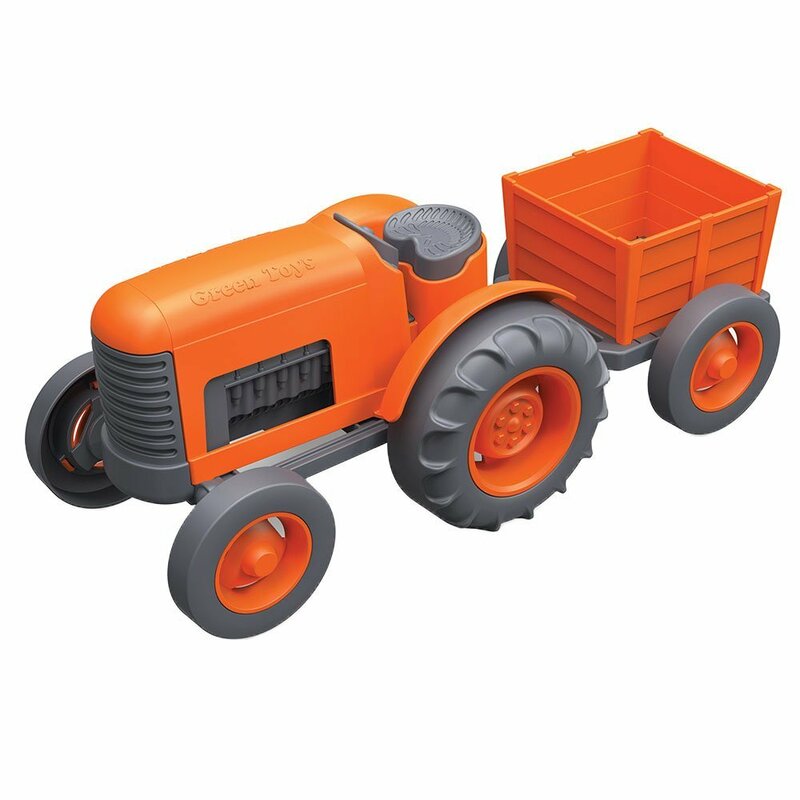 This fun toy includes 8 straight tracks, 4 curved tracks and 8 flexible tracks. 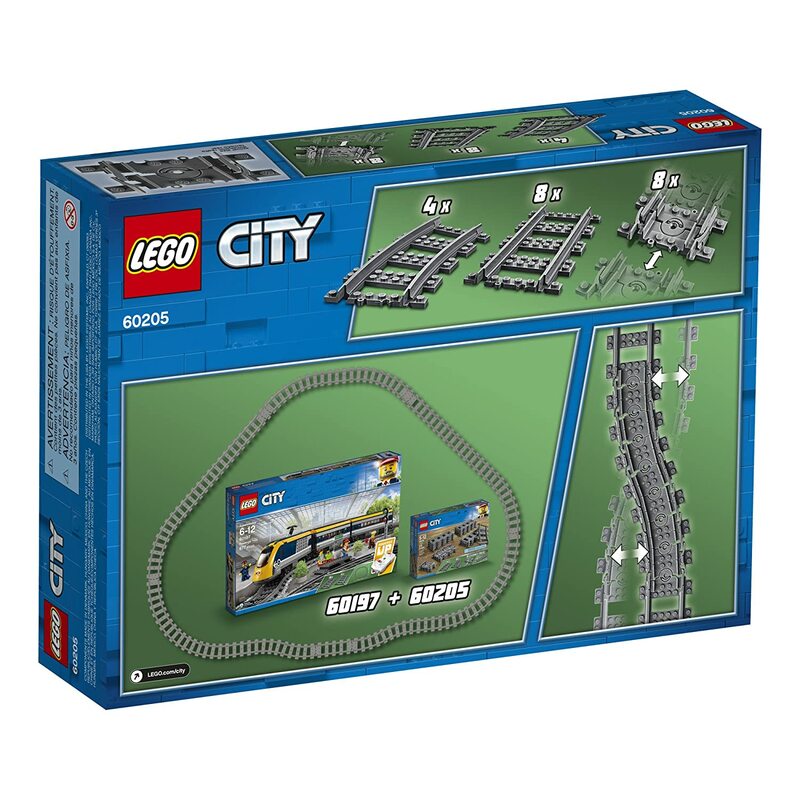 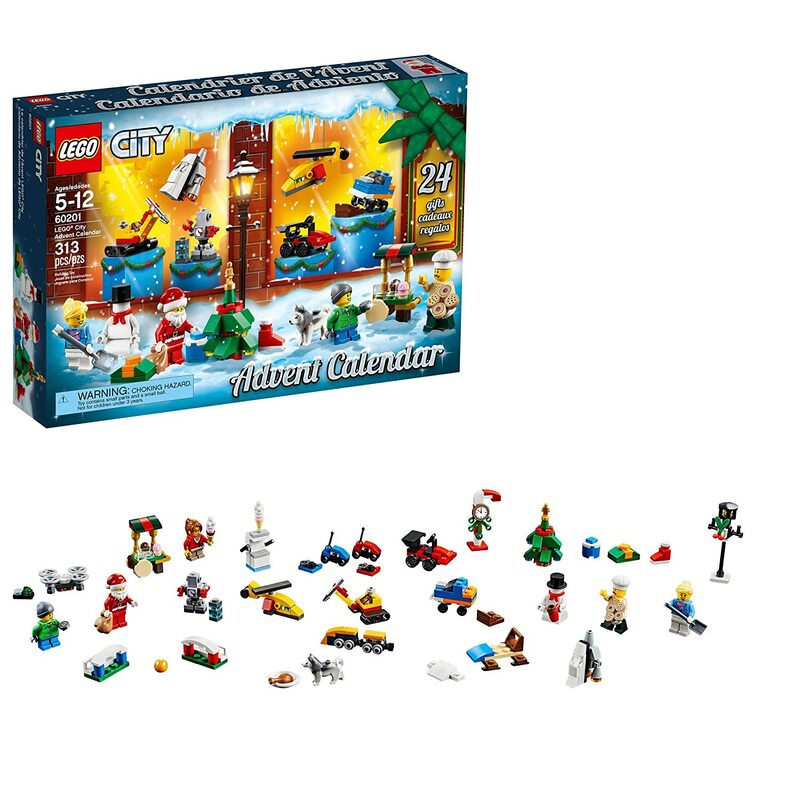 It is the perfect supplement to existing LEGO City train sets, encouraging, pretend play and creativity for kids.